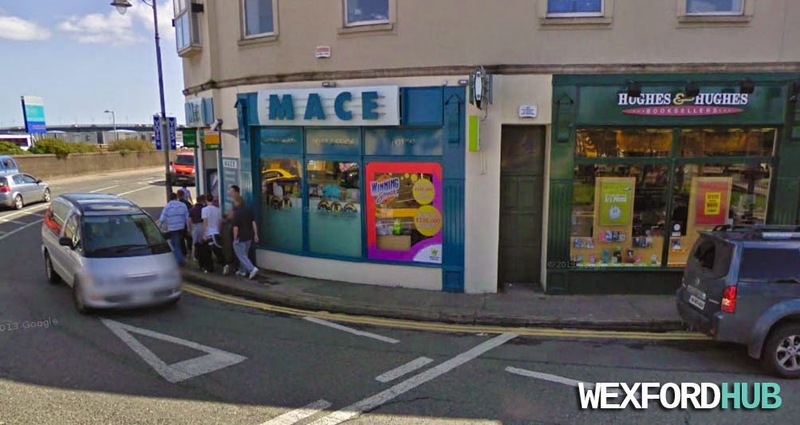 The Mace store in Redmond Square, Wexford, which is now closed. In the past, it was known as Railyway News (I'm sure that many people will remember purchasing their train and bus tickets in this shop). The owners of the store later relocated to North Main Street, opposite Charlotte Street. 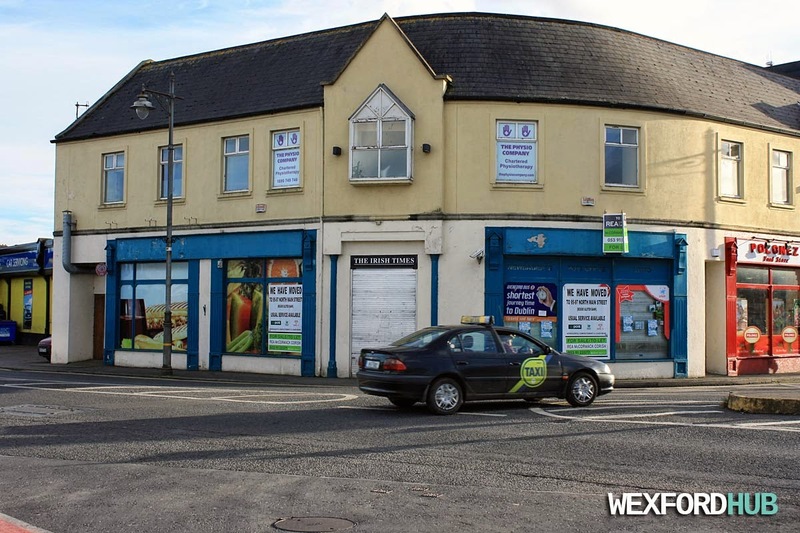 The store on the right (Hughes & Hughes) was closed in 2010 when the chain collapsed (the owners owed €15 million). Here is another shot of the store (in present times). This was taken from Wexford's O Hanrahan Train Station.